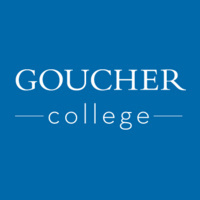 We are a project-based club that seeks fun activities that bring joy to the Goucher community. Have project ideas of your own? Bring them to us and we will help make them a reality!